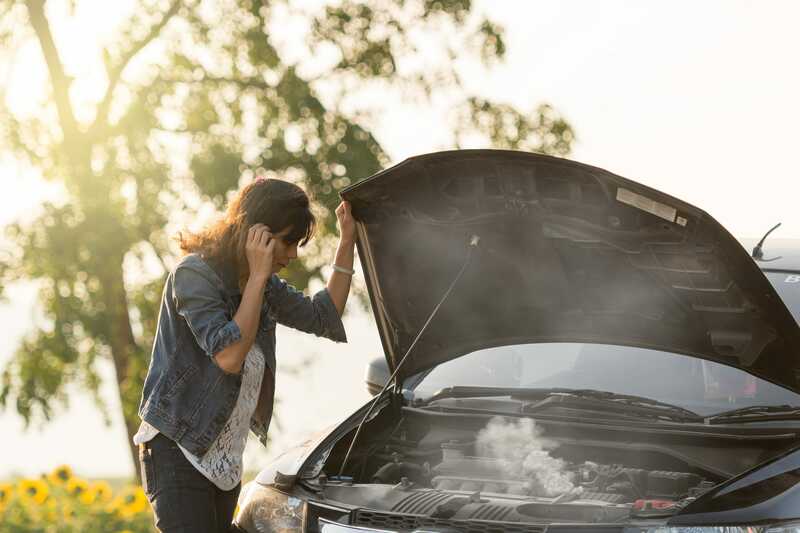 How to charge a car battery correctly is a question we are often asked – unfortunately this is often when attending an assistance call where battery problems have led to a breakdown. 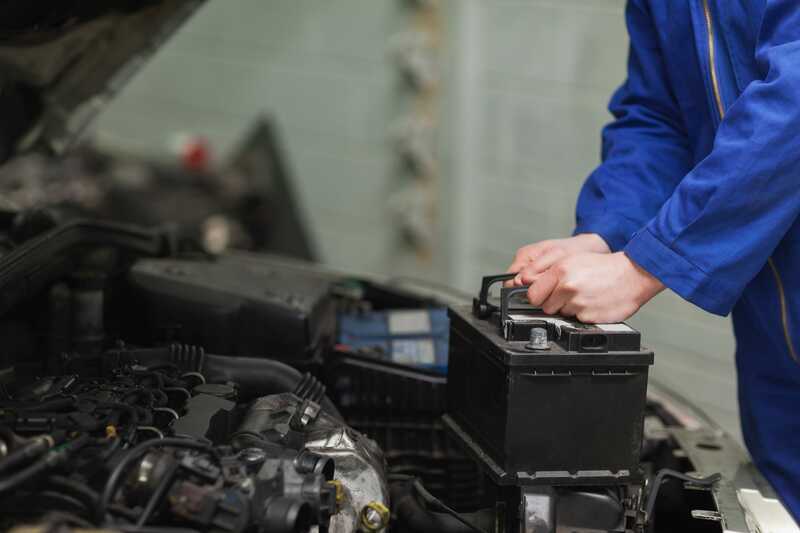 Although most car batteries can provide trouble free motoring for between three to five years when cared for correctly, occasions do arise when recharging will be necessary. Battery charging times can vary from make and model, and can differ depending on the batteries amps and charger that you’re using. High speed charging is usually 6-10amps, whereas low speed charging is typically 2-3amps which is usual for a gradual overnight charge. We recommend that you opt for a slower charge to prevent the risk of the battery plates becoming buckled. How do you charge a car battery? Providing the battery is not excessively past its expected life cycle, with the right equipment, charging a car battery is not difficult. From this step by step guide you can confidently charge your car battery both safely and efficiently. 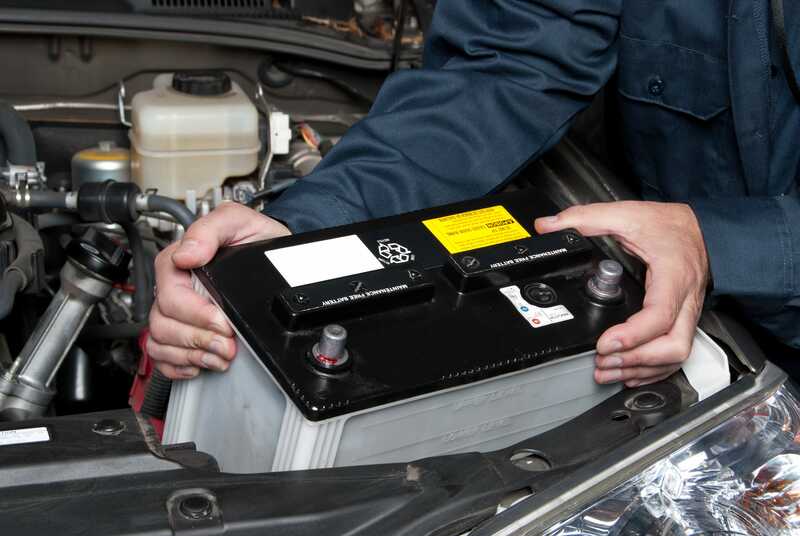 Remember you should never charge leaking or damaged car batteries. 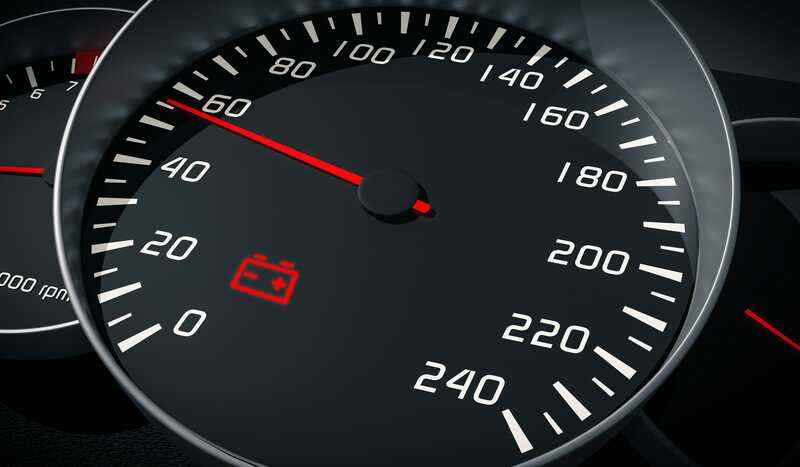 Before disconnecting the battery, as a precautionary measure, ensure you have any PIN codes readily at hand for your electrical components, navigational system, radio, etc, as they may need to be reset when you reconnect it. It is important to disconnect the negative lead first to prevent electrical shock, and reconnect it last. Loosen the clamps or screws that connect the battery to the terminals and disconnect the securing mechanism that holds the battery in its housing. Use care to avoid spillage when handling and moving the battery to the site of charging. 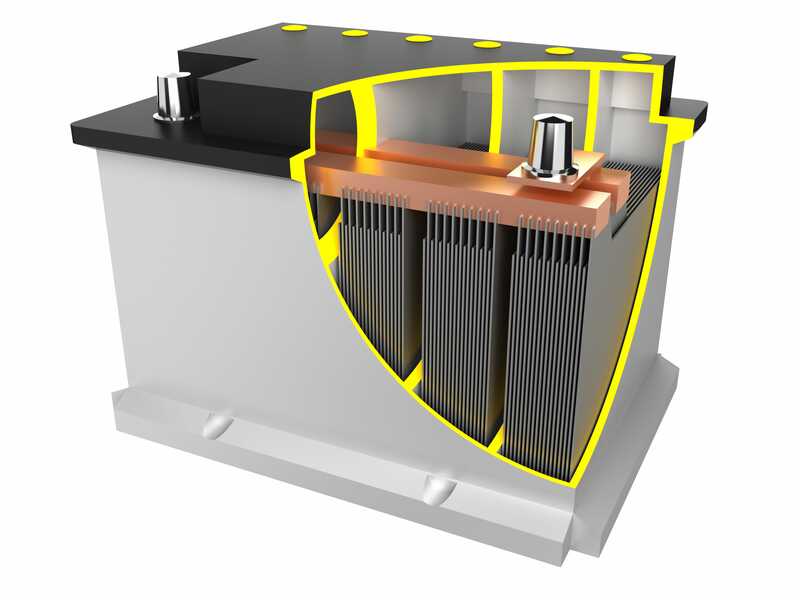 When the battery is sited on a stable, flat surface ready for charging, connect the battery charger’s cables to the battery by matching positive to positive and negative to negative. When they have been secured, plug the charger into your electric supply. Ensure that the battery and the charger are separated as far away as possible from each other. Before switching on the electrical power to charge your battery refer to the manual that was supplied with the charger. Check if you need to switch it off manually when the battery is fully charged, or if it will automatically switch off when the charging cycle is complete. Please refer to our guidance notes on choosing the correct battery charger for your make and model of vehicle.